Illness does not always have a physical cause. 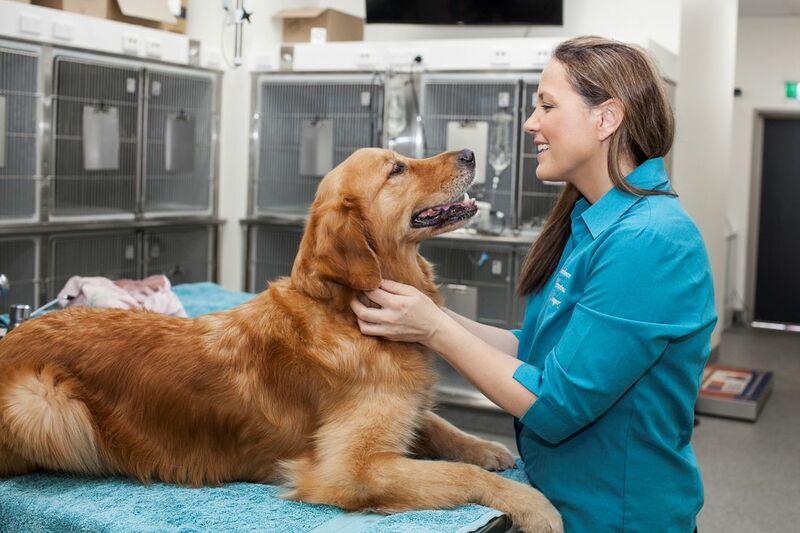 Our Veterinarians can assist you in finding an animal behaviourist. Animal behaviourists specialise in altering unwanted behaviours, by determining the cause or reason for misbehaviour and working with you to change it. 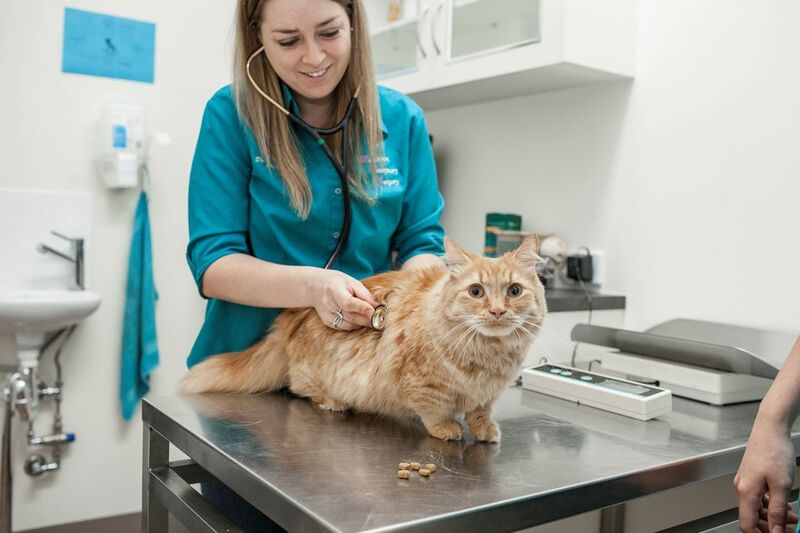 Depending upon your needs, our vets can direct to you to helpful websites or recommend behaviourists who offer Skype appointments in your own home. Although a behaviour modification approach is usually tried first, there are some cases where our vets can offer medications that are used to help aid in the transition. Our goal is to allow you to have a close relationship and bond with your beloved pet by assisting in changing any undesired traits.